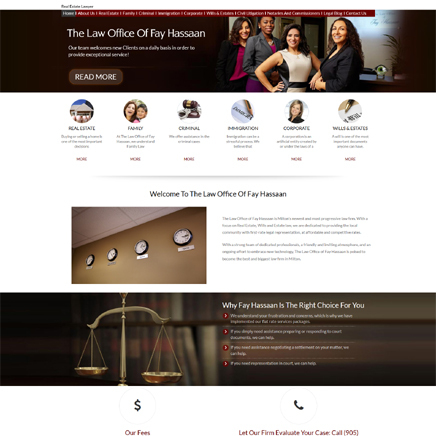 Let’s make your law firm website stand out. 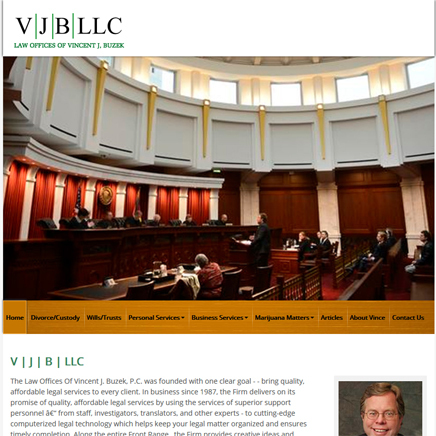 We build law firm websites that are attractive, classy and exude a corporate appeal. We use unique designs combined with delightful interactions. We spice things up yet retain professionalism and credibility of your website. For us, the safe and boring interface is not the only way to go. THe site is built using Royal THeme, there is calculator section where the user can calculate its Land TRanfer tax according to Canada law. 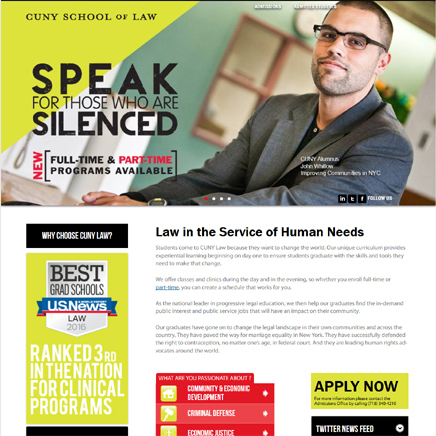 The site is designed in wordpress with a live chat plugin integrated. HTML customization in wordpress with site responsiveness and custom jquery effects. 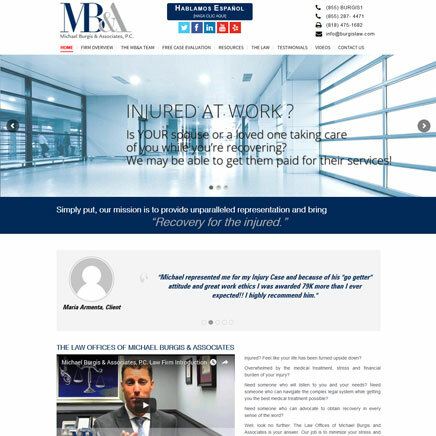 It is a simple content- based site built using custom theme. 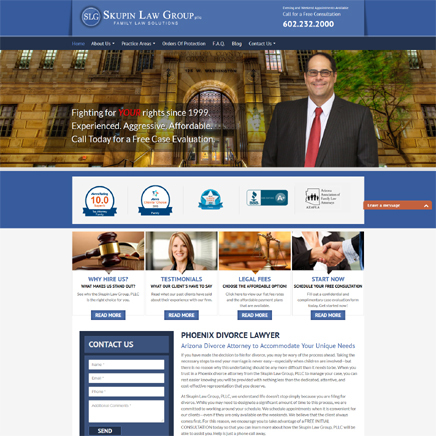 Site designed in wordpress with multilingual.